PVC (Polyvinylchloride) waterstop belts are the benchmark for the industry and exceed standard specifications. The versatility of PVC has made these waterstops popular with specifiers and engineers. Outstanding physical properties, excellent inherent elasticity and resistance to many waterborne chemicals has made it the most widely specified waterstop material.J.S.Brown suppies many kinds of rubber waterstop belts such as PVC waterstop belt. 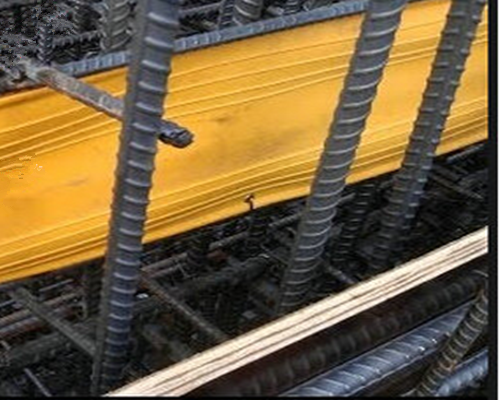 Looking for ideal Construction Swellable Waterstop Belts Manufacturer & supplier ? We have a wide selection at great prices to help you get creative. 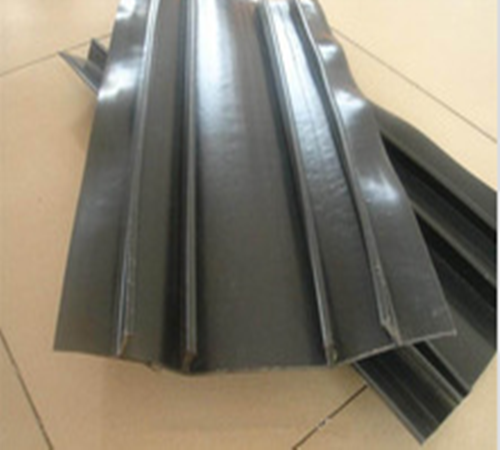 All the PVC Waterstop Belt are quality guaranteed. We are China Origin Factory of Rubber Waterstop Belts. If you have any question, please feel free to contact us.